Ocean Bus - Land and water sightseeing! 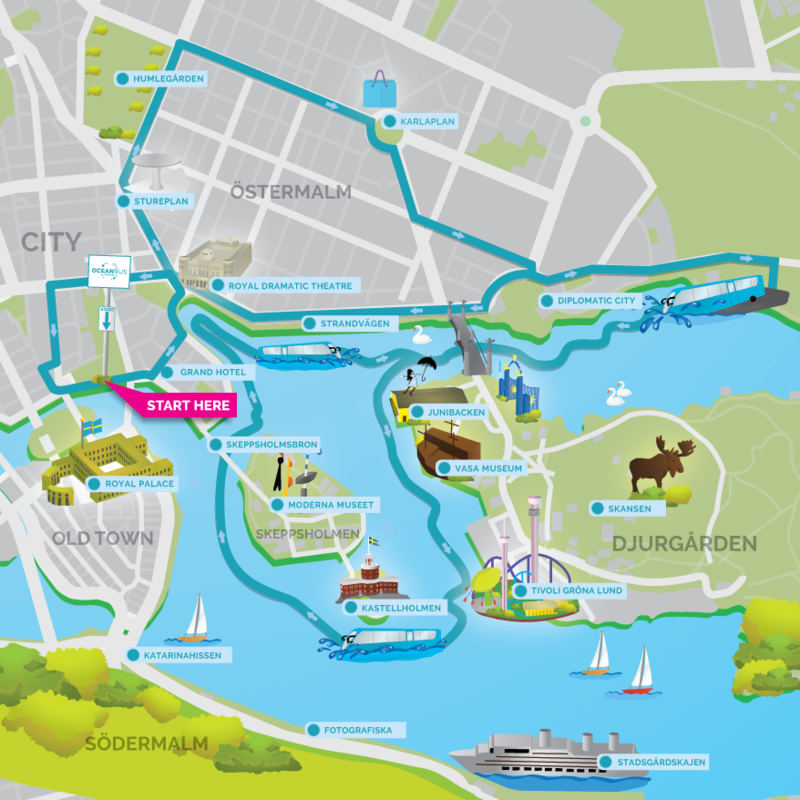 Experience Stockholm from both land and water in one single vehicle - an amphibious bus! You will get see many of city´s most known attractions whilst our guide tells fun and interesting stories along the way. Experience the thrill when we drive a 10 ton bus into the water. The tour start on land at Stromgatan - close to the Royal Opera. Here we have answered all the most common questions. Even so, you are always welcome to contact us via phone or email.